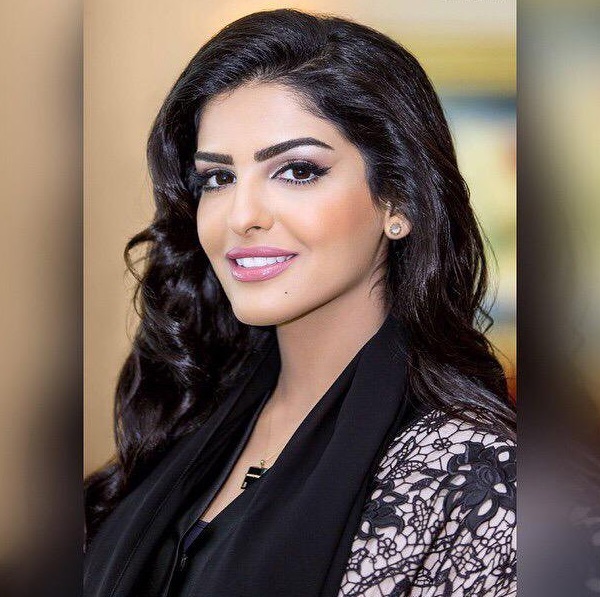 Maldivesfinest team is excited to announce that we have selected Princess Ameerah Al-Taweel from Saudi Arabia as the most beautiful woman ever visited Maldives. 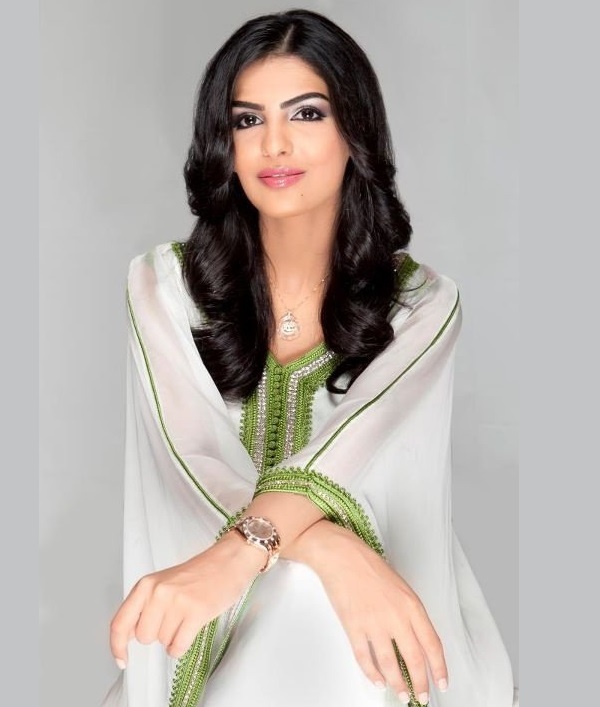 Princess Ameerah visited Maldives in December 2009, with then husband the Prince Al-Waleed Bin Talal Al-Saud. Both the prince and princess were seen in a ceremony held at President's Palace Mulee Aage to confer the Order of Distinguished Rule of Izzuddeen to His Royal Highness Prince Alwaleed Bin Talal. The extremely beautiful and desirable woman is now available. 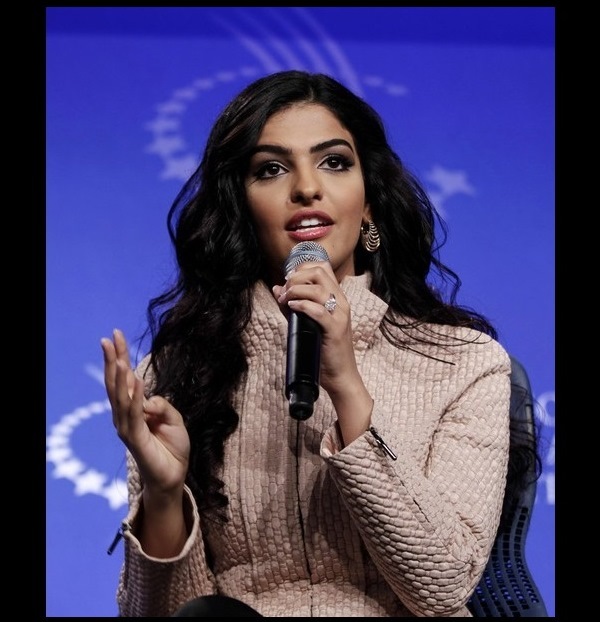 According to the website pagesix.com Princess Ameerah quietly divorced Prince Alwaleed in 2013. Maldives has been a hotspot for celebrity holidays from around the world for decades. We at Maldivesfinest, are very much informed of the happenings with the Maldives and had the chance to glimpse many famous figures, including the Miss France contestants in 2011. 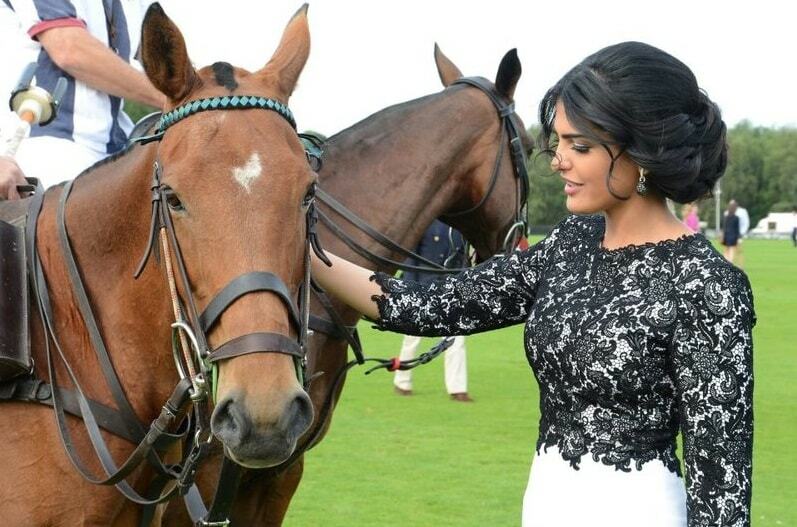 In our personal tastes and judgement, the beauty of Princess Ameerah Al-Taweel exceeds over all other celebrities. 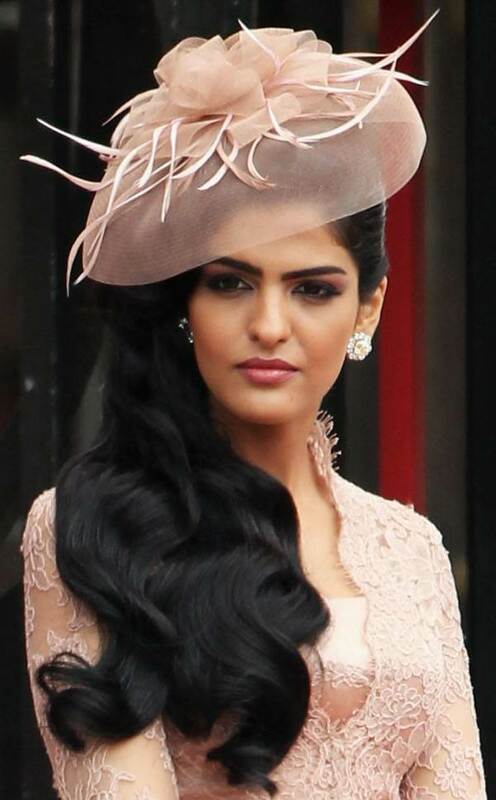 Her full name is Princess Ameerah bint Aidan bin Nayef Al-Taweel Al-Otaibi while commonly called Princess Ameera. She was born on 6 November 1983 in Riyadh, Saudi Arabia. Her parents got separated at Ameerah's young age, mother and grandparents rised her in Riyadh. 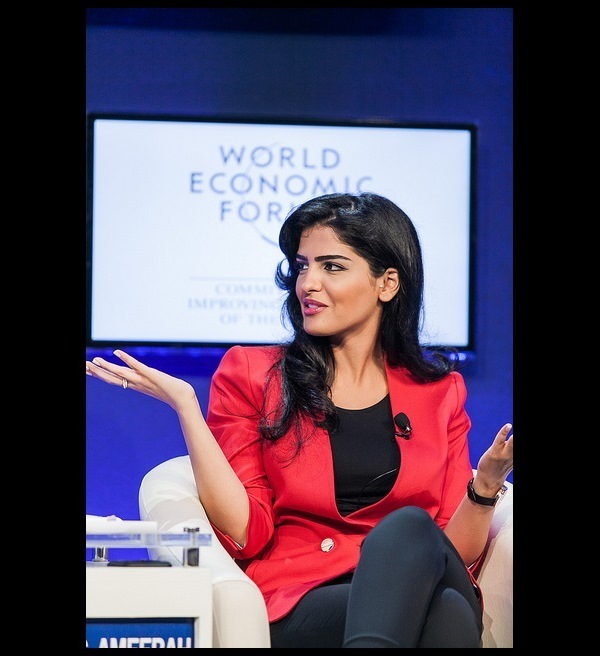 She met her ex-husband Prince Alwaleed when was just 18, got married 10 years later in 2008. 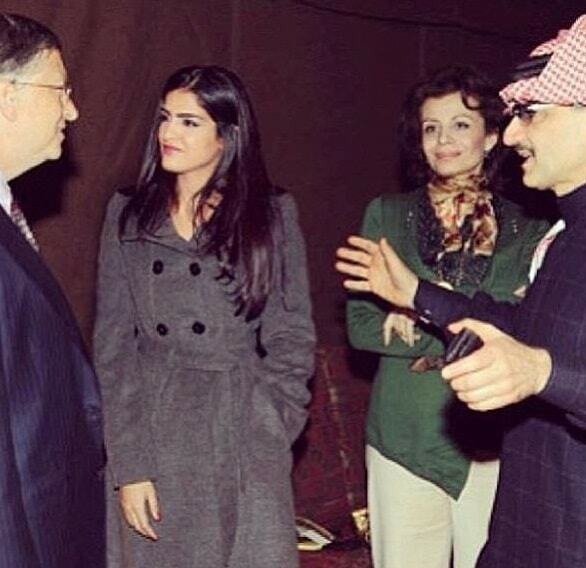 Prince Alwaleed and Princess Ameerah lived together for 5 years before being divorced in 2013. Photo: This dress was on sale and Ameerah was the model. There are beauty products associated with her. Photo: Believed to be captured in 2016. 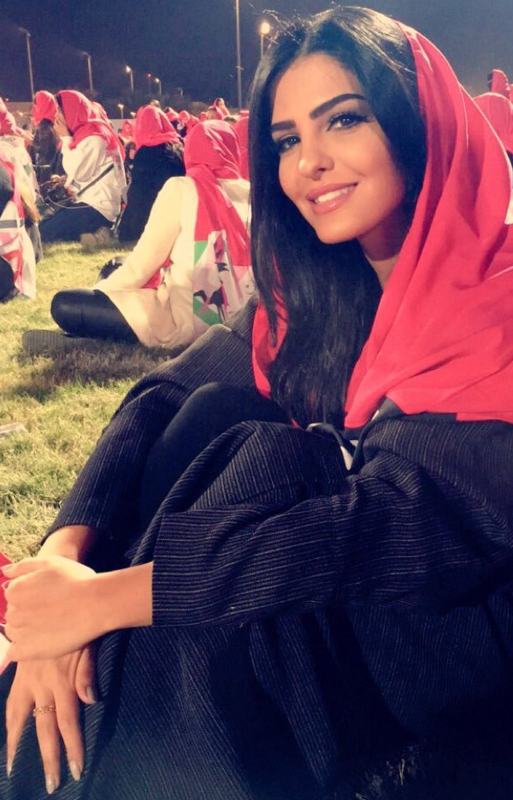 After separation from Prince Waleed she is hardly seen in public. Photo: Another picture of Arabian princess with make up on. Photo: It seems she loves horses. 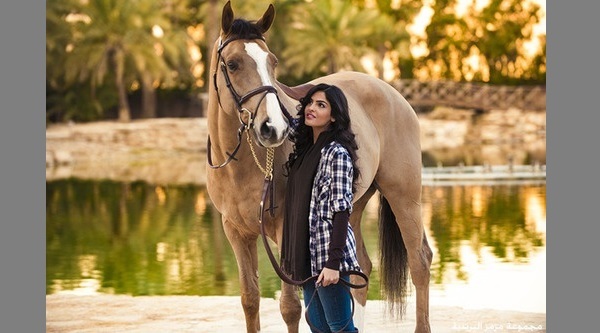 There few more pictures of Ameerah with horses. There are multiple Instagram and other social media accounts on her name. We are occasionally adding up more pictures to this page to maintain a good collection of her photographs. We have few high definition ( hd ) pictures that we plan to upload soon. It would nice to use as wallpaper on your computer or smartphone.